It hasn’t been long since Apple’s September event for the new iPhones but Apple will be holding another event this month, according to Re/code. 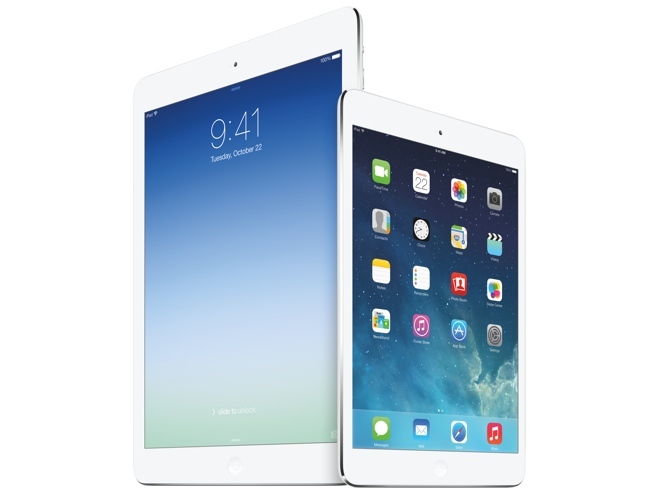 This event will concentrate on Apple’s other major products, namely the iPad, the Mac, and the OS X operating system. 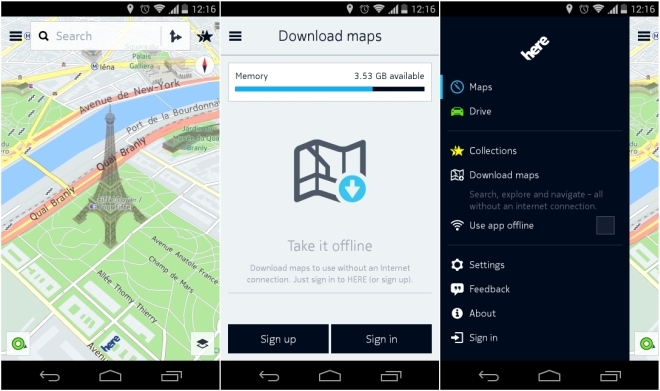 Google is reportedly working on a new messaging service for the emerging markets. It will compete against services such as WhatsApp, which is especially popular in India, along with Line, WeChat, and Viber. 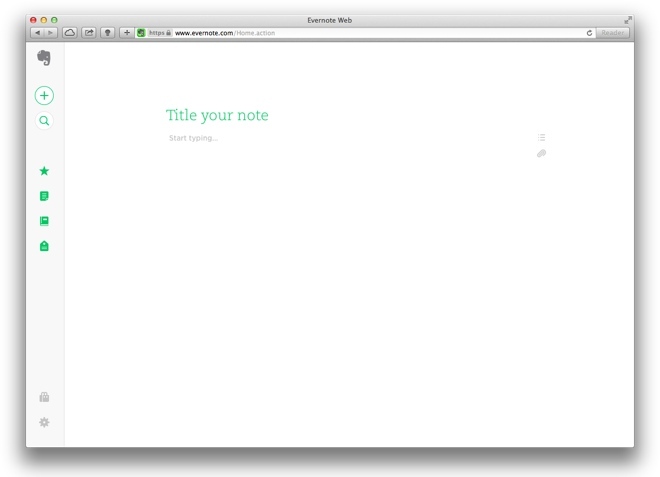 Evernote has released a new beta version of its web app. The focus of this redesign was on simplicity and the designers seem to have achieved the desired result quite perfectly. 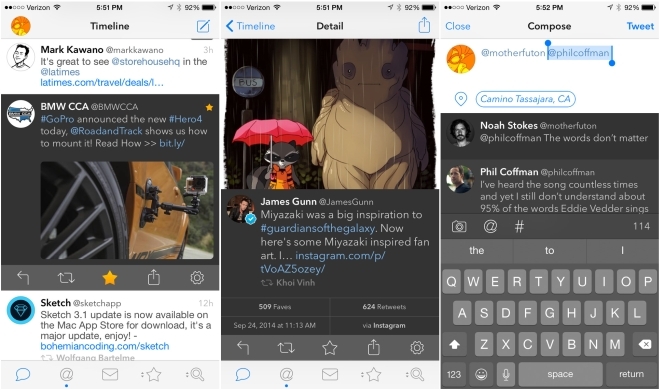 Tweetbot, the most popular third party Twitter client for iOS, has been updated for the new iOS 8 as well as the new iPhone 6 and 6 Plus. 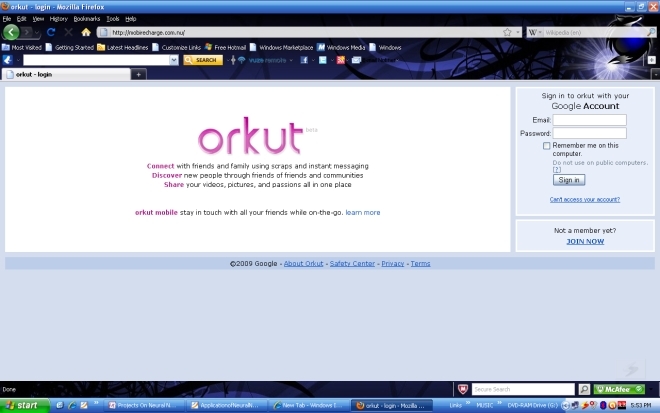 After ten long years of being in existence, Orkut is finally dead. After announcing its plans to shut down the social network back in June, Google finally pulled the plug today on the ageing social network. 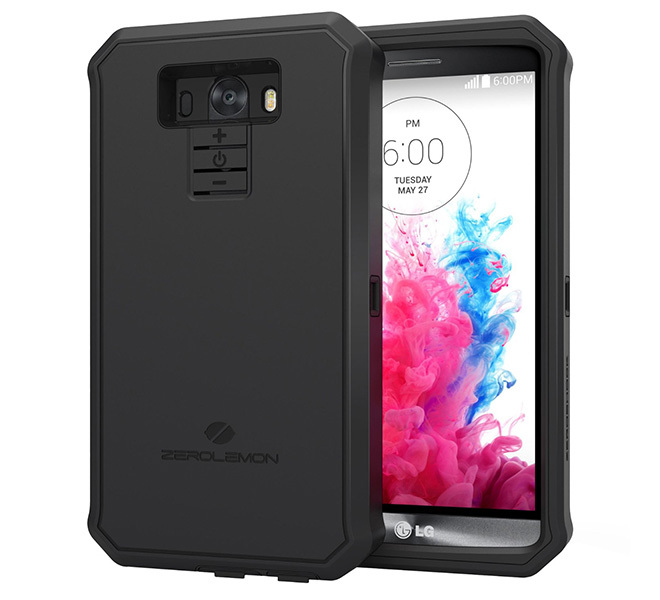 ZeroLemon, maker of ridiculously large aftermarket batteries that hold the energy of a thousand suns, has created a new monstrosity for the LG G3. The 9,000mAh battery holds enough charge to last till LG makes the G4. We have all had our fun with the BendGate jokes. But sometimes it’s important to set the jokes aside and ask why is it that it’s happening and how come some of the other devices don’t share the same problem. 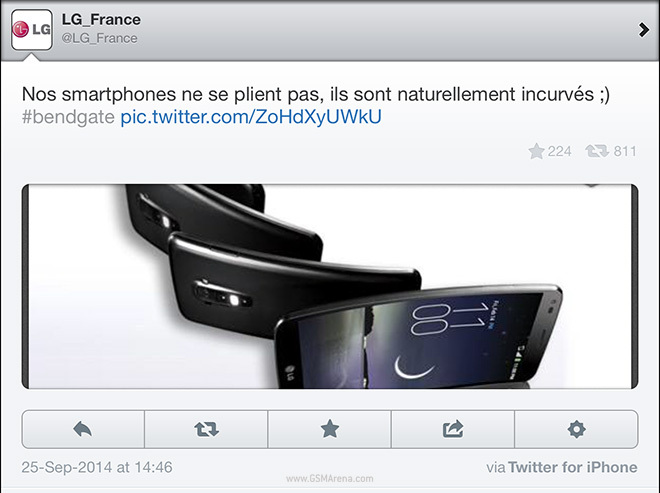 LG makes fun of the iPhone. From an iPhone. It’s always fun to see other companies trip over themselves trying to come up with a joke on Apple every time the latter is going through some sort of controversy. 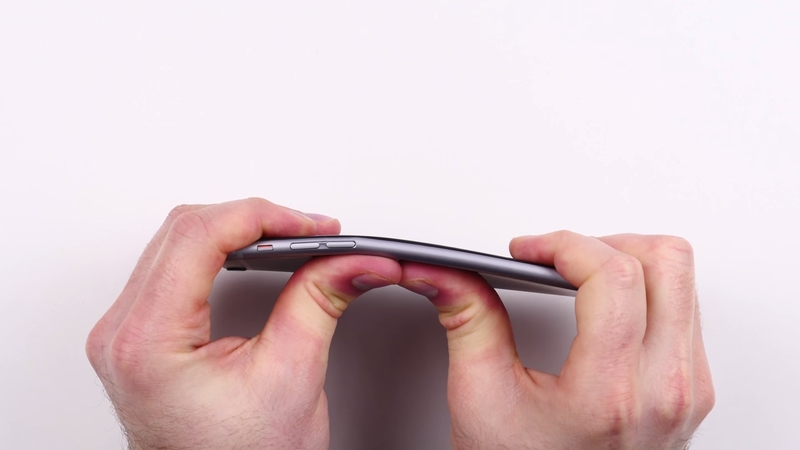 This time it’s BendGate (yeah they just add -gate to everything now), where some iPhone 6 Plus units were found to be getting bent if enough force was applied to them (we’ll keep aside the fact that few were actual incidences and most were done on purpose on YouTube to get pageviews for now). Virtual reality or VR is still very much in its infancy but every once in a while we see a cool use for it that makes it that much more desirable. 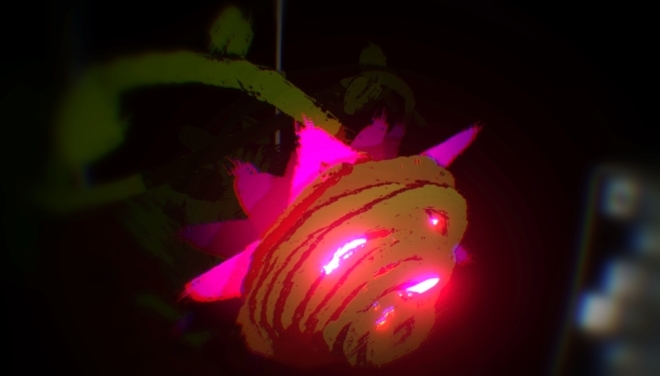 One such tool is Tilt Brush, that will let you paint the world around you in 3D. 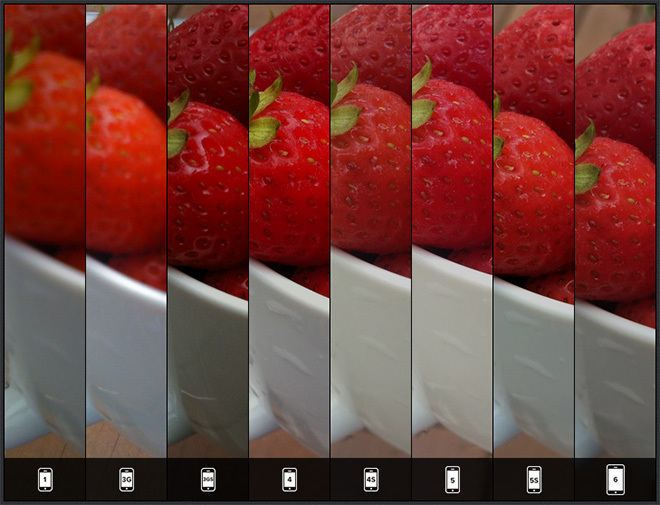 The iPhone camera has come a long way. From the archaic (even for the time when it was launched) 2 megapixel sensor with fixed focus, no video recording, and no flash on the first two generations to the advanced 8 megapixel shooter with phase detection autofocus and 1080p60 video on the current generation model. 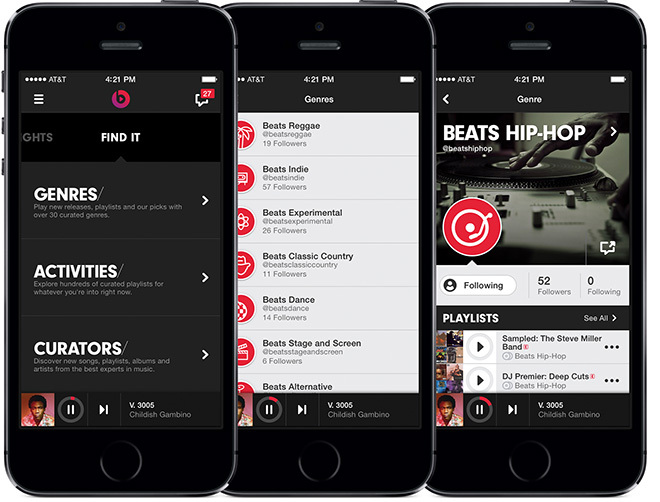 There was news recently of Apple shutting down the Beats Music streaming service shortly after it was acquired. One would assume Apple might want to do that since Beats Music competed against Apple’s own iTunes, and was also available on Android. 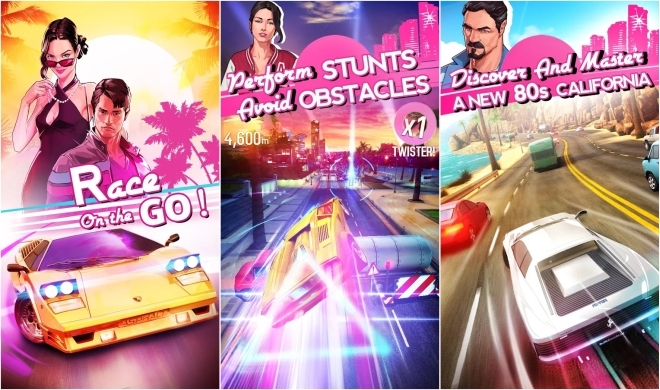 Developer of the Falcon Pro app for Android, a popular Twitter app that was pulled from the Play Store after it hit Twitter’s token limit, has made a new game called Hacked. 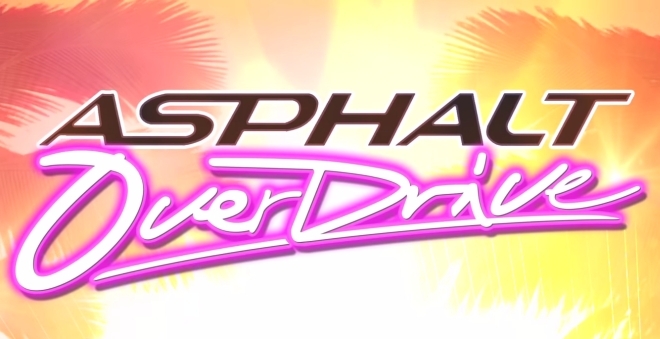 Hacked is not your average game though. 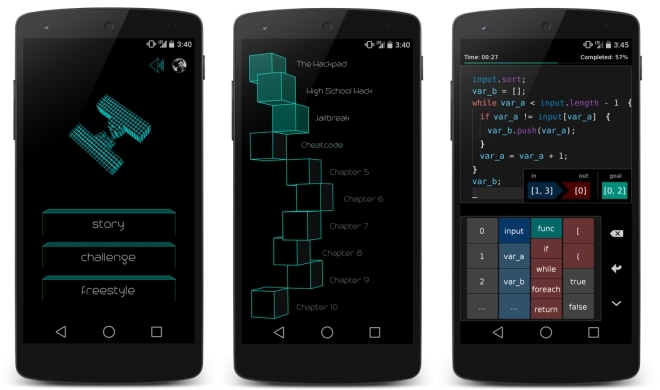 It’s the world’s first mobile coding game.